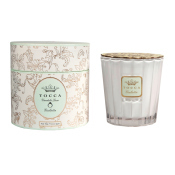 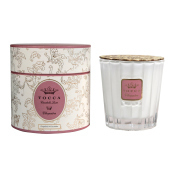 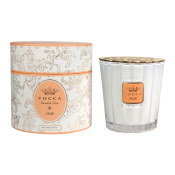 Enjoy the Tocca luxury scented home fragrance collection. 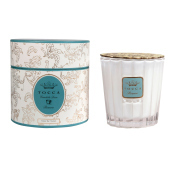 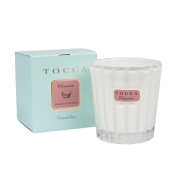 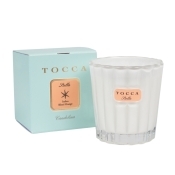 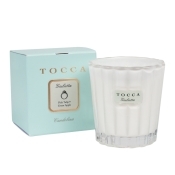 These Tocca fragrances will inspire a captivating ambiance to uplift and your mood. 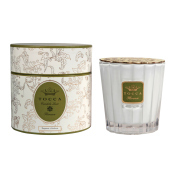 Enhance the beauty of your home with signature candles, diffusers and the sweet Candelina.